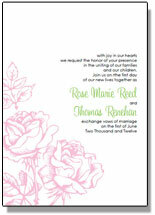 Our DIY Wedding Invitation Templates are customizable and ready for instant download. 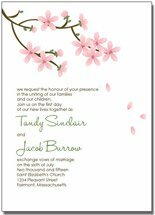 Ever wonder how you could save a ton of money from your wedding budget and easily DIY your own invitation suite? 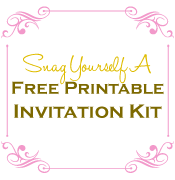 Our printable invitation kits our your solution! 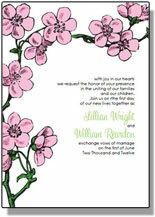 Get ready to print your own wedding invitations and create your own DIY wedding stationery today. 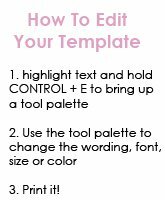 Our templates are interactive, which means you can change and personalize the wording, fonts, font size and color, to match your own personalized style. 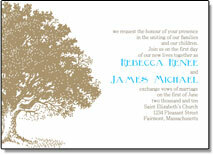 The perfect solution for stylish yet affordable wedding invites and stationery! 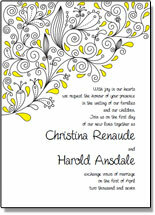 Contact Us and make a suggestion. We just might create it! 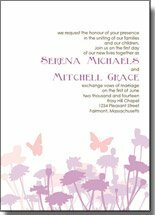 Our printable invitations are available in standard stationery sets including an invite, response card, and thank you card. 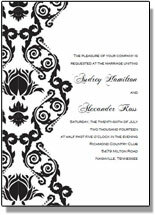 We also offer large Deluxe stationery sets which include several items, from Save The Dates down to Favor Tag and programs. 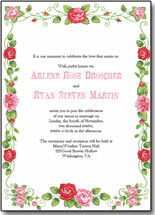 Items are available to purchase Ala Carte, as well. 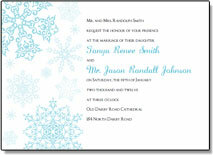 All invitations are delivered in the form of a printable PDF file. 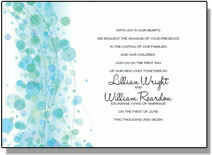 Download instantly, personalize and print onto card stock or a paper of your choice. Trim to size using our handy cutting guides. 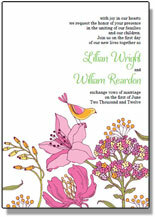 You can use them as is or go even further by adding your own DIY touches! 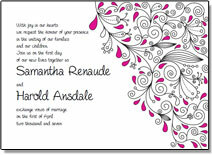 Please be aware - wording and fonts are customizable, but graphics and placement of graphics are not. 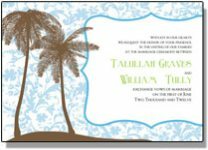 If you need custom changes made to your templates such as color, sizing, or even custom graphics please contact us for a price quote. 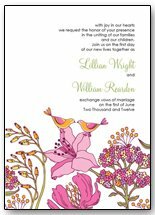 Our downloadable wedding invitation templates are non-refundable, so please do be sure to try out our free samples to ensure that the template will work for you.